It is known that the world is evolving, and society has become increasingly digital, mobile, and connected. Smart communities in short, are the places that recognize the trend and willing to adopt the intelligence infrastructure effectively. There is no universal way to design a community of the future, and there is no standard smart community in terms of achievement. Therefore, this book draws the scope of discussion and narrows it down to the concept of Smart Residential Communities. 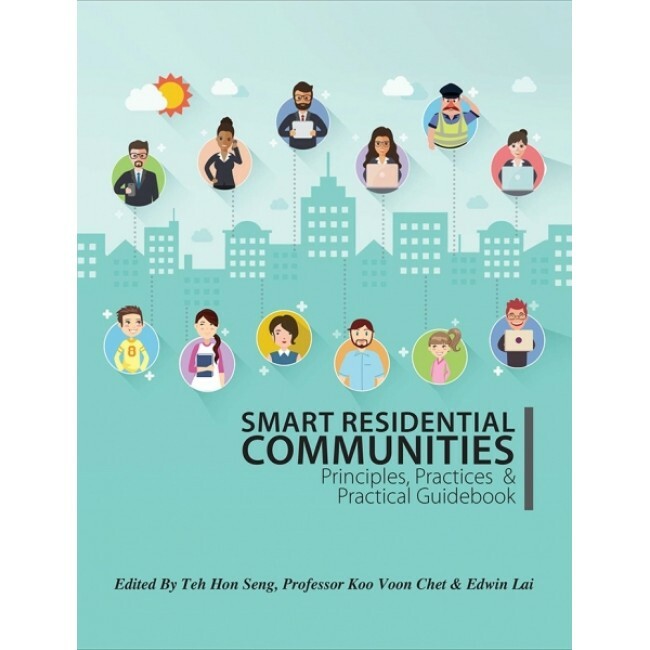 Smart Residential Communities is a collaborative discussion written to serve as a useful reference for housing developers, property managers, management committees, interested parties and readers.